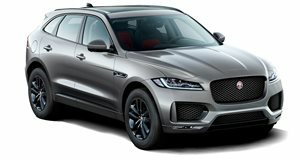 Jaguar recently announced it has some 200 production prototypes of its upcoming all-electric I-Pace SUV out testing on the road. It also revealed the SUV will feature a 90 kWh battery pack with a range of about 220 miles on EPA test cycles. Jaguar also showed us images of those near production-ready prototypes covered in only some minor camouflage. However, the UK automaker didn’t say anything regarding price. Autoblog.NL has learned from early reservation holders in Europe how much the I-Pace will roughly cost. There are a few things to note regarding this. One, pricing will undoubtedly vary by market, so these figures are really only a basic guideline, though we suspect they’re pretty close. 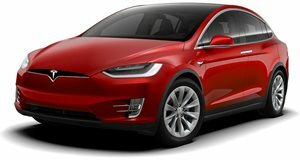 Second, the I-Pace base price is about the same as that of its chief competitor, the $79,500 Tesla Model X 75D (before tax savings). The entire I-Pace trim lineup, according to these figures, might be slightly cheaper than the Tesla. We’ll have an official answer in the coming months when Jaguar pulls the sheets off its first-ever EV.